I feel like I'm on a roll here. 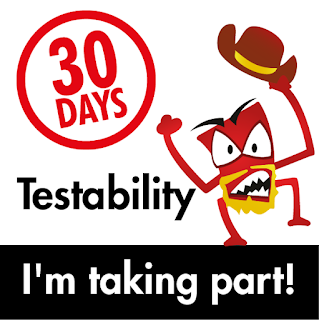 Let's see if we can keep this 30 Days of Testing going :). Get access to your source control and find the active branches for your application. Has anything changed that you didn’t consider? Our software is hosted on our own GitLab server, so there are a variety of branches that we test with. We have been focusing on specific Sprint branches, so it makes it easy to see what was introduced in any given sprint. Since we have been focusing on a Responsive redesign of our product, there has been a significant push in changing the way that components are displayed in a variety of devices and user agents. Without getting into too many details, yes, there are a variety of updates that, by looking at the actual code commits, are in areas that I am testing but had changes that affect areas I hadn't specifically considered to look at. The cool thing here is that I can see what the specific changes are and what components the changes will affect. 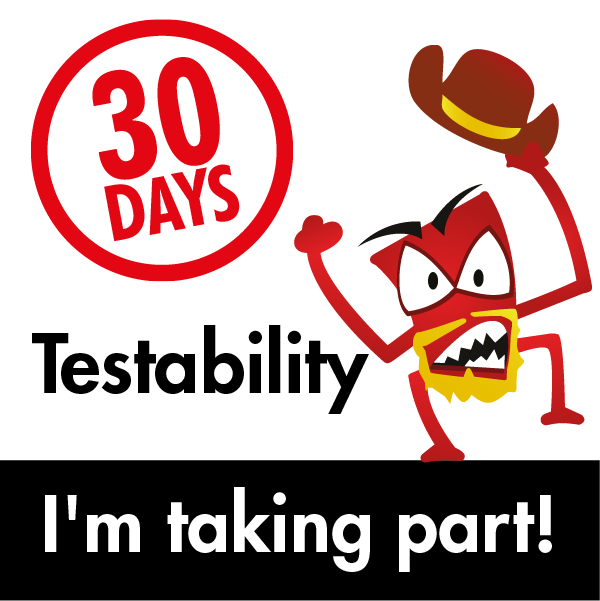 With this knowledge, I can see if there are avenues I can use to do additional testing. Also, when I notice that some areas have been changed and ID's have been modified or added, it gives me additional areas to consider and see if there are similar areas that could be modified. Sorry to say that I can't really go into any additional depth because, as the usual sly comment entails "I could tell you, but then I'd have to kill you!" No, that's not true, but really, if I tell you what changes are being made I could certainly endanger my employment and, yeah, I'm not doing that.